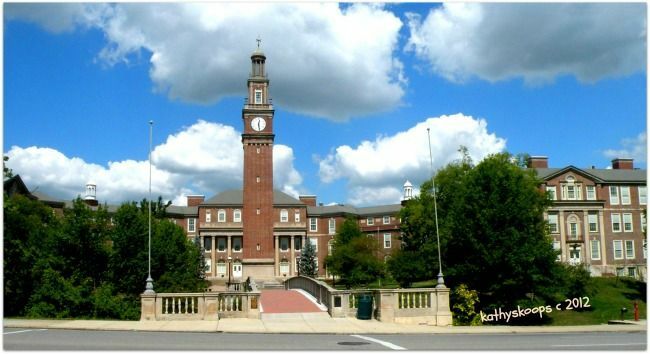 Withrow University High School (above) one of many great high schools located within the Cincinnati School District. Are school districts enough of a draw to motivate buyers to write purchase contracts. As summer swings into full view, the local greater Cincinnati real estate market reflects downward median list prices in many of the school districts. If the school district is your primary concern make sure you and your agent search by school district and not by neighborhoods or suburb codes. Homes and condos for sale within the Princeton School District is the only area where median prices have increased since the last report. Remember each area, neighborhood and complex within each school district has unique pricing characteristics-make sure you look at not only the average/median list prices but also the absorption rate and the prices of recently sold properties.